Dwayne ‘The Rock’ Johnson has said he and co-star Jason Statham probably won’t return for Fast and Furious 9. As the two actors spin off in a new direction with the upcoming movie Hobbs & Shaw, it seems they’re leaving the old franchise in the dust. 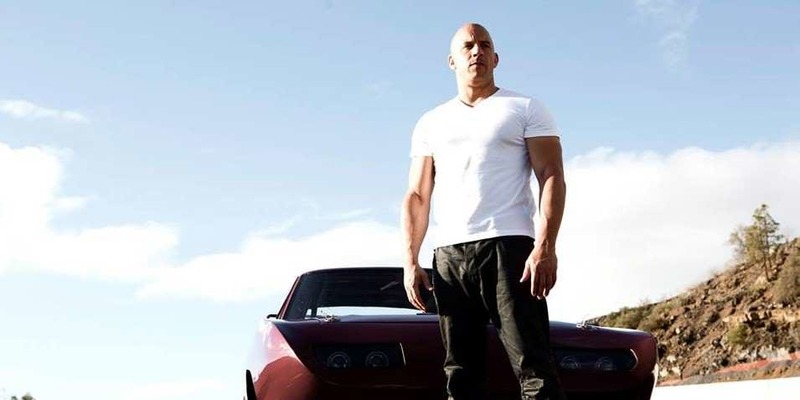 The Rock recently revealed some more info about the spin-off, teasing an impressive showdown bigger than any Fast & Furious fans have seen before. In Samoa we have a word that means everything to us – AIGA – which means FAMILY. My name is Luke Hobbs and these are my four brothers. When you fight one, you fight us ALL. Biggest showdown the Fast & Furious Universe has ever seen is coming this summer. 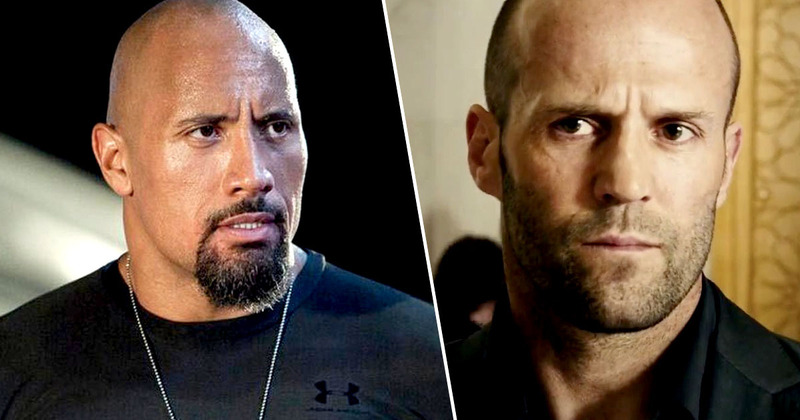 Hobbs & Shaw is set to be released this summer, but with Fast and Furious 9 getting ready to begin production, it sounds like Johnson and Statham might be too busy with their project to reprise their characters in the ninth instalment of the original franchise. The plan has always been for the Fast and Furious universe to grow and expand. As of now, we’re not in Fast 9 because they’re getting ready to start shooting. But who knows with Fast 10 and down the road, you never know. Because look, at the end of the day, the truth is, there’s unfinished business between Hobbs and Dom. It’s unfinished. While the Fast and Furious 9 might be out of the question, it sounds like fans can be hopeful for a future return of Hobbs and Shaw alongside their other favourite Fast and Furious characters as the franchise makes it into the double digits. Until then, at least fans of The Rock can get their fill in the spin-off! Hobbs & Shaw is set to be released on August 2, 2019.